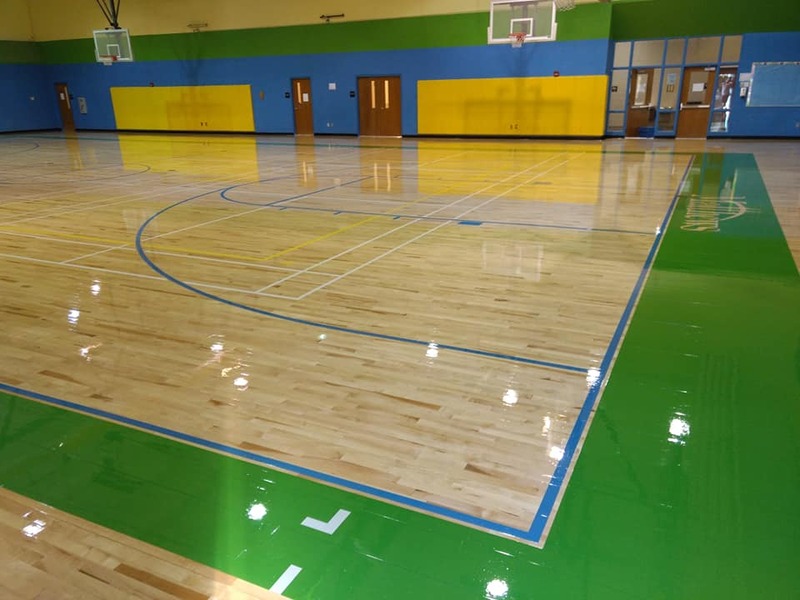 News About Town: The Crews Road Rec Center floor has been refinished and is ready for play. Lingefelt Flooring sanded, sealed, striped, and polyurethaned the floor to a shiny new finish. The lengthy process started in August and is now cured and ready for open gym. Photo courtesy of Zac Lingefelt, Lingefelt Flooring. 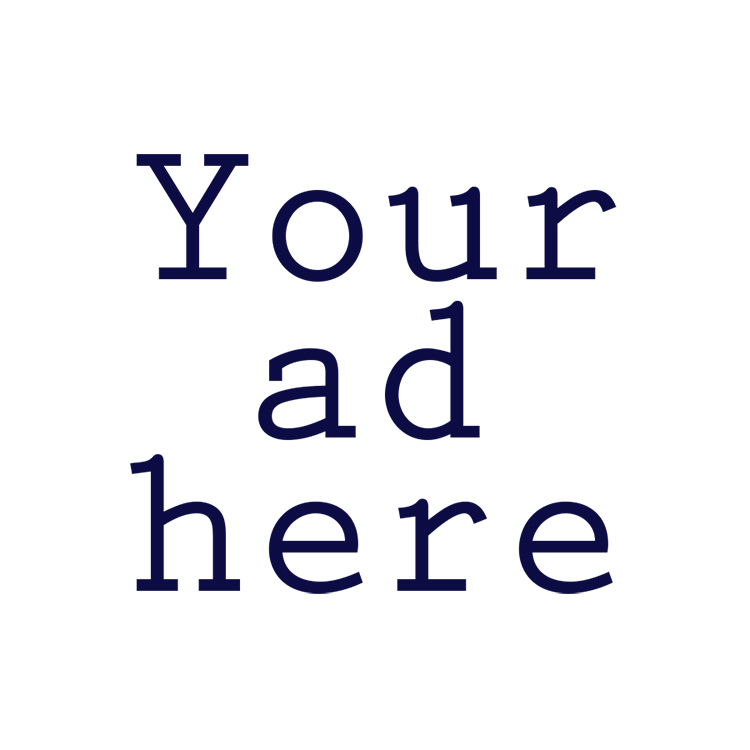 News Around Town: The McKee Road Extension Public Meeting is this evening. From 4 until 7 PM NCDOT will be on-hand at Pleasant Plains Baptist Church Family Life Center (3316 Pleasant Plains Road) to answer questions and provide preliminary information about the segment of McKee that will connect Pleasant Plains Road to East John Street. Comments will be received at tonight’s meeting. If you prefer a direct contact, email NCDOT Division Project Team Lead Sean Epperson or call 704-983-4400. You may also submit comments in writing to 716 W. Main Street, Albemarle, N.C., 28001. Submit comments prior to October 29, 2018.